From the Emerald Coast in Florida to Gulf Shores in Alabama to Galveston, Texas, explore the beauty of the Gulf Coast in a boat rental with our 5 top destinations. 163 million fish are reportedly snared each year along the Gulf Coast, making the Gulf of Mexico a world-renowned hotspot for fishermen. With the US Virgin Islands and surrounding islets just a short hop away, naturalists and bird lovers flock to the Gulf to witness the wide array of migratory birds that cross this exquisite region each year. Located on a barrier island off the Texas coast, the port town of Galveston is a popular vacation destination. With 32 miles of stunning beaches and a quaint Victorian downtown, Galveston Island feels worlds away from the bustle of Houston’s city life. 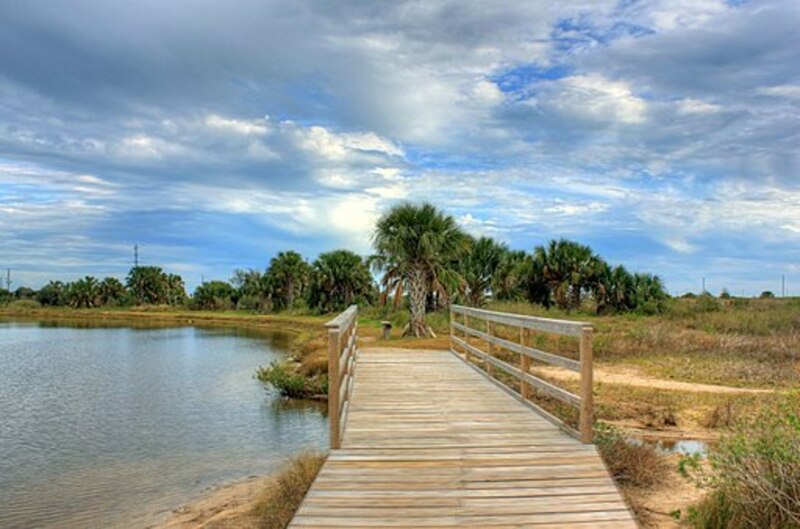 For a quiet respite, visit Galveston Island State Park, where 2,000 acres of pristine land and shore provide plenty of opportunity for swimming, bird-watching, picnicking and fishing. Check the Galveston calendar of events for upcoming tours and fishing tournaments. 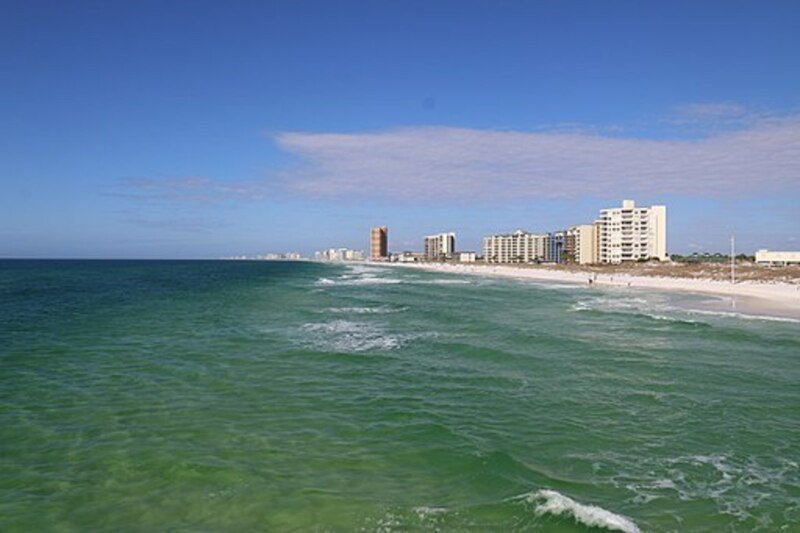 With sparkling blue waters and sugar white sands, Destin is heralded as the Emerald Coast. 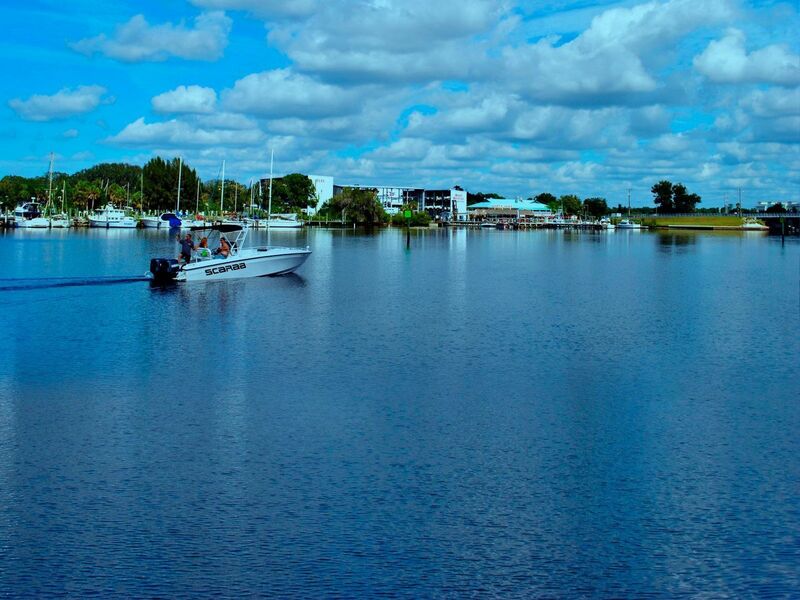 This charming beach town in Florida's Panhandle is truly magnificent. Drop anchor and bask in the sun on the shores of Henderson Beach State Park, or spend the day in the Gulf just beyond Destin’s shores where the World’s Luckiest Fishing Village will surely deliver a great catch. Check the Emerald Coast calendar of events for a listing of upcoming parades and firework celebrations. Located just off the Florida coast, the 22-mile barrier island of St. George is heralded as one of Florida's most beautiful beaches. 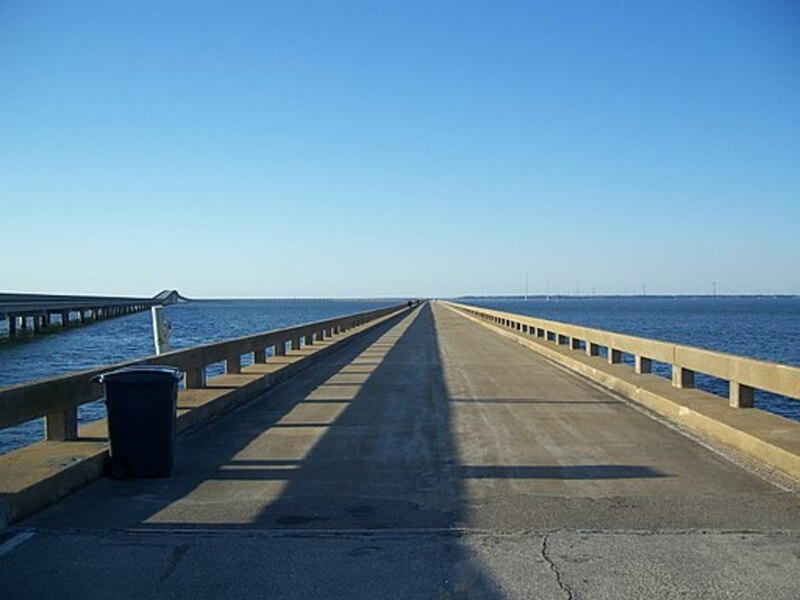 St. George is protected by the Gulf Islands National Seashore, which includes historic forts and trails, and stretches 160 miles from Cat Island, Mississippi, eastward to the Okaloosa Area of Fort Walton Beach, Florida. Wildlife is abundant on St. George, which also encompasses St. George Island State Park on far eastern end, as well as nine miles of undeveloped coastline where native birds regularly nest amongst the rolling sand dunes. Arrive in the early morning to witness loggerhead sea turtles nesting ashore. Spend the day or return at dusk, when baby sea turtles can be seen gently making their approach toward the water. Various hiking trails and boardwalks provide excellent vantage points for viewing wildlife, while fishing in the surrounding Gulf waters is also a popular pastime. Flounder, Trout and redfish are all popular catch. 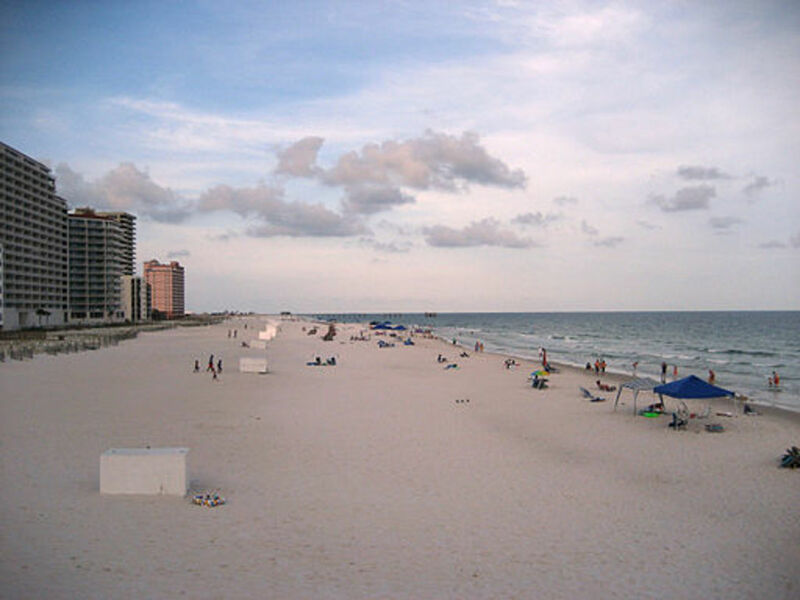 While locals and visitors alike rave about the picturesque beaches and emerald waters surrounding the Florida Panhandle, Alabama’s Gulf Shores and Orange Beach offer beachgoers 32 miles of magnificent sugar-white sands and stunning coastlines. Set amidst dunes and wild sea oats, Gulf State Park is a family-friendly beach featuring outdoor pavilions, air-conditioned restrooms and showers, as well as snack bars, tables, and even a fireplace. Warm your toes against the fire on chilly afternoons, or hit the sand for a friendly game of volleyball at Gulf Shores Public Beach. Bird lovers won’t want to miss the nearby Audubon Bird Sanctuary at Dauphin Island. Or make a stop at one of the local theme parks such as Adventure Island or Waterville, USA, where the kids can have their fill of outdoor fun. Located approximately 11 miles south of Gulfport and Biloxi, West Ship Island is home to Mississippi's finest beaches. Accessible only by boat or passenger ferry, the island also encompasses Fort Massachusetts, originally built on Ship Island for national defense. The brick fortification of Fort Massachusetts, completed in 1868, remains beautifully preserved on West Ship Island to this day. During its glory days, both domestic and foreign powers recognized the strategic significance of Fort Massachusetts’ natural deep water harbor. Construction on this remote barrier island was challenged by storms, disease, climate, isolation and the Civil War. Despite these challenges, the fort's construction was eventually completed, and the evidence of its impressive masonry work remains visible today. Guided seasonal tours are available. Check the Visit Mississippi Gulf Coast Calendar of Events for a full listing of upcoming concerts and performances.